Liquid polyester resin recommended for impregnation or flow applications. 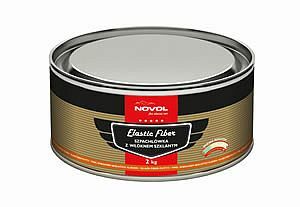 Can be used on its own or together with glass fabric which acts as a support for the resin during the hardening, and to improve the mechanical features. It hardens by adding a liquid catalyst based on organic peroxides. 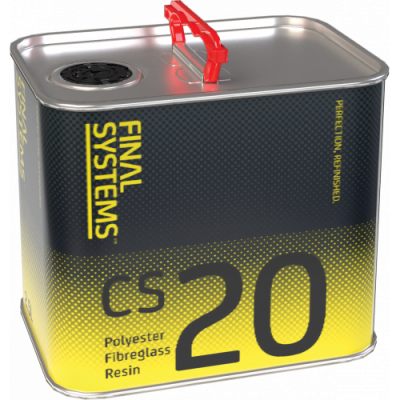 Suitable for repair and reconstruction of worn out parts on sheet metal, fiberglass, cement, wood and hard plastic. Product also suitable for nautical use.